Back to school time is finally here! 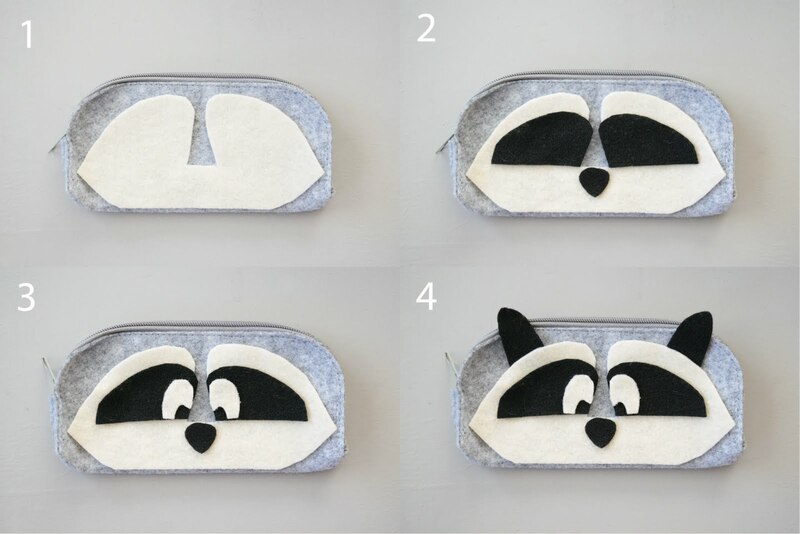 Keep all your school supplies out of the way (and hide your snacks in class) with this cute felt pouch inspired by Meeko from Pocahontas! 1. Cut out felt shapes (I used this template as a reference!). 2. Assemble the felt pieces. 3. 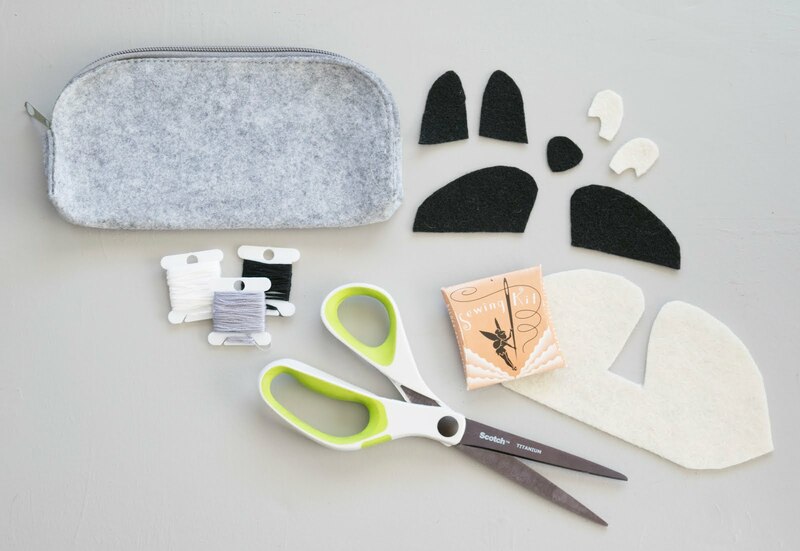 Sew or hot glue your pieces to the felt pencil case. Separator image Posted in Disney, DIY.